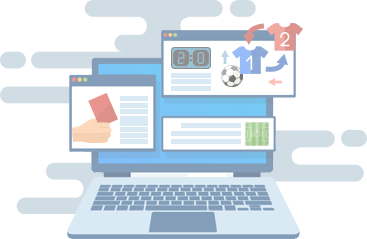 XML Sports Feeds' Official Transfers Data gives you the most detailed and globally accurate confirmed transfer information available. Gain access to official transfers data complete with club information, transfer fee, and contract details. Gain access to official transfers data as soon as it has been officially announced.